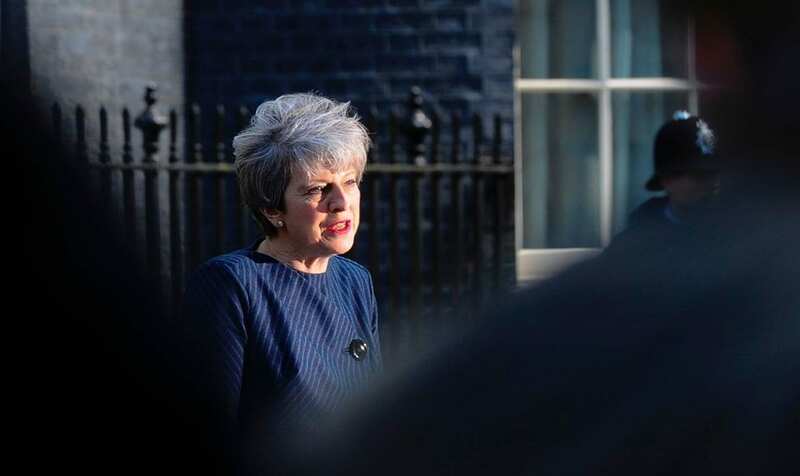 As she heads overseas Yvonne Ridley wonders how long Theresa May can survive as British PM and asks if May will she still be residing in Downing Street when her plane lands? As I head off for sunnier climes things are really hotting up in Westminster and by the time my plane lands the removal vans could be heading for Downing Street. I am just amazed Theresa May has hung on for so long, surrounded as she is by back-stabbing ministers and backbenchers. Peeling away the rotten skin around the apple that is Brexit, my guess is she’s still in Number 10 because no one else really wants the job of delivering this poisoned fruit to the nation for they’ll certainly never be forgiven by Remainers or Leavers alike. Loyalty isn’t Gove’s strong point judging from his dealings with Boris Johnson in the Tory leadership race which saw May elected however he’s clinging on in the Cabinet. Piling on the misery, Liam Fox, Chris Grayling and Penny Mordaunt have said they will not be joining the rebellion. With friends like those … well, I almost feel sorry for the Prime Minister. So when I touch down in the early hours of Saturday I’ll be checking the WTX news site for the latest in the Brexit saga which, like the best TV soaps, could run and run for a few more episodes yet before we all switch off for the sake of our sanity.